Specs: Painted ABS&PVC non-scale articulated figure with stand included. Approximately 100mm in height. 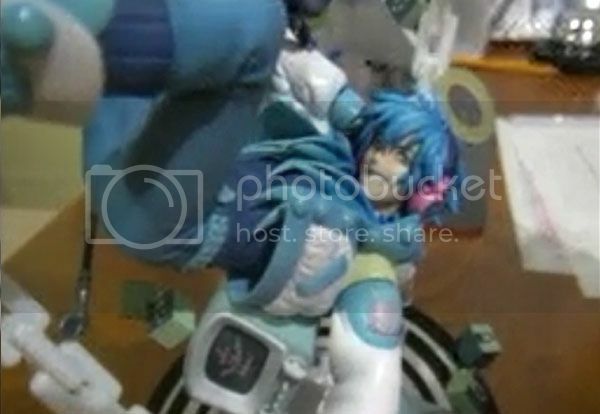 Update 29 July 2012: More pics from wonderfest came in. 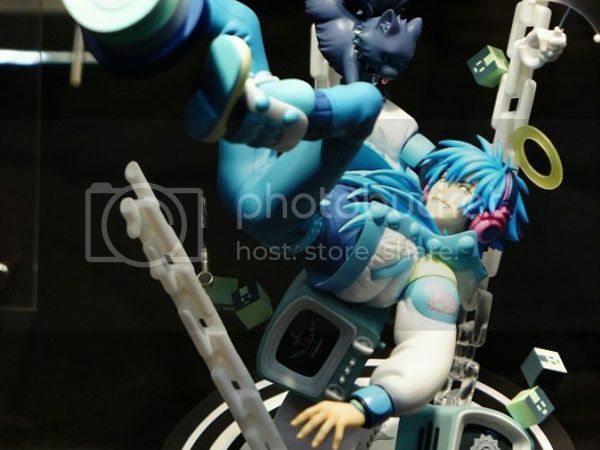 Aoba is indeed a must buy. 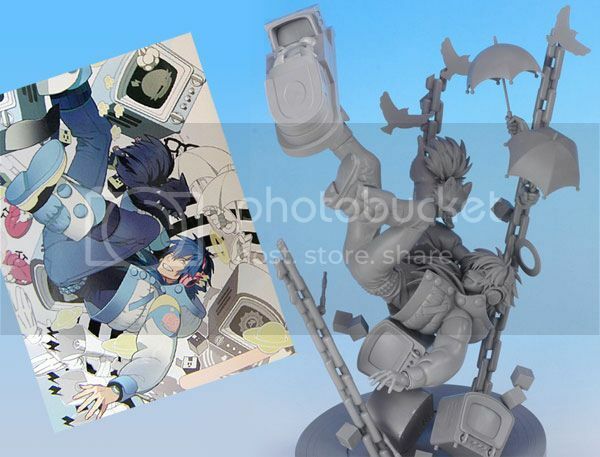 Aoba figure gathered from the net during wonderfest Summer 2012 :D So awesome. 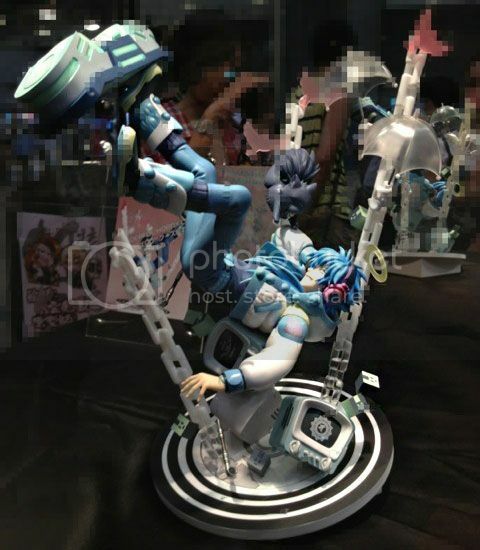 Update: 27 July 2012: We didn’t have to wait till wonderfest after all! Side by side comparison :D woo! 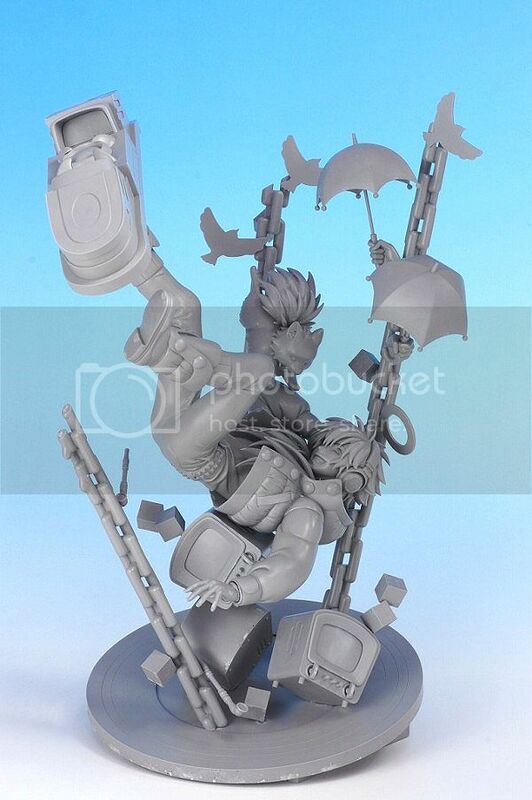 Thanks to planck-chan for the heads up <3 According to the blog post by Nitro+CHiRAL staff, the figure prototype will be displayed during the upcoming Wonderfest Summer on 29 July 2012. 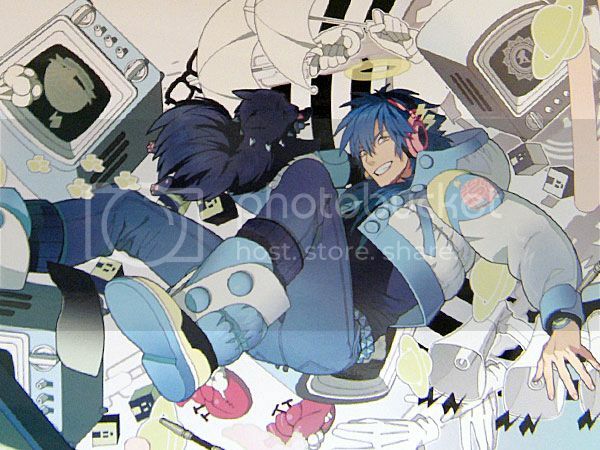 Information about it will also be featured in brochures included in the Nitro+CHiRAL comiket 82 set (12 August 2012). If I do manage to get more information and/or a comiket set during the event, I’ll try my best to post updates :D Please share too if you have any details!